The Homes for Sale in Cinnamon Hill subdivision are found just off Alderman Road in Palm Harbor. This neighborhood is perfect for the first time home buyer or small families. These homes have a lot of potential and some may be ready for your personal touches or remodeling ideas. 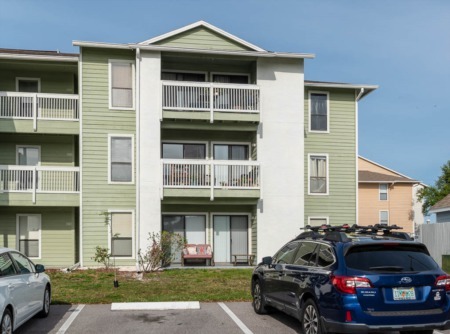 The location is nearby Pinellas County schools, community colleges, shopping centers, beaches and plenty of dining. 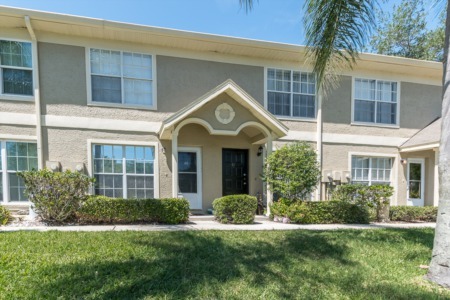 Cinnamon Hill is tucked away in the quiet Palm Harbor community and it is perfect for families with children due to the great Palm Harbor Schools. Schedule an appointment with a Realtor today to tour the neighborhood! This Palm Harbor one-story offers an enclosed patio and a two-car garage. Upgraded features include fresh interior paint. Selling your Home in Cinnamon Hill? Are you thinking of selling your home in Cinnamon Hill? Our agents avidly work within the Pinellas County community serving clients and managing to get the best possible sale of a home. If you are in need a realtor.. we would love to apply for the position! Our company uses strategic marketing to get your home listed and sold as soon as possible! Enter your information in the Contact area below to get started.